Problem with my worm farm! All worms died! 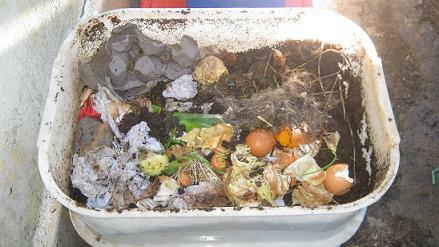 I recently replaced the old bedding in my bin with store-bought compost. 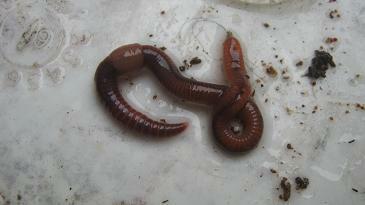 I am sorry to hear that you lost all your worms. 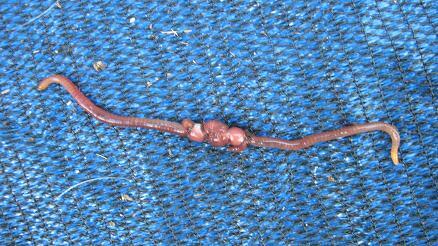 Did you find any remains of worms on the surface of your worm bedding? I suspect that the compost you bought might have been to high in pH and your worms had no way to escape the acidic environment. 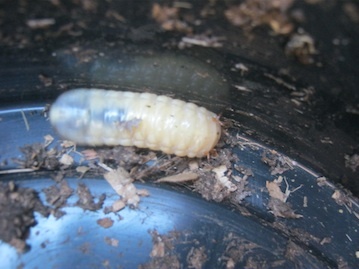 I am not sure why you replaced the bedding we supplied but I suggest in future to contact your nursery and ask them to test any compost that you want to use as bedding material for your worm farm. 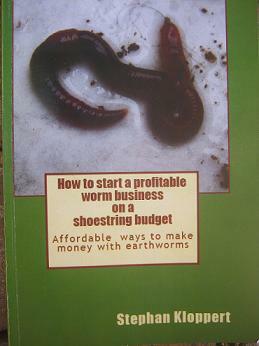 A material that is usually safe to use if you want to start up a worm farm is torn up wet newspaper strips. 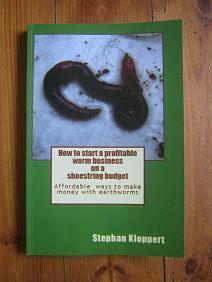 For more information about starting up a worm farm go to the site map of my website www.worm-composting-help.com where you will find many articles that will assist you to successfully recycle food waste and other organic materials with the help of earthworms.